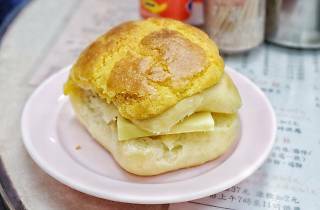 This is one of the last old school cha chan tengs left in Hong Kong where they serve cold milk tea the traditional way with no ice. 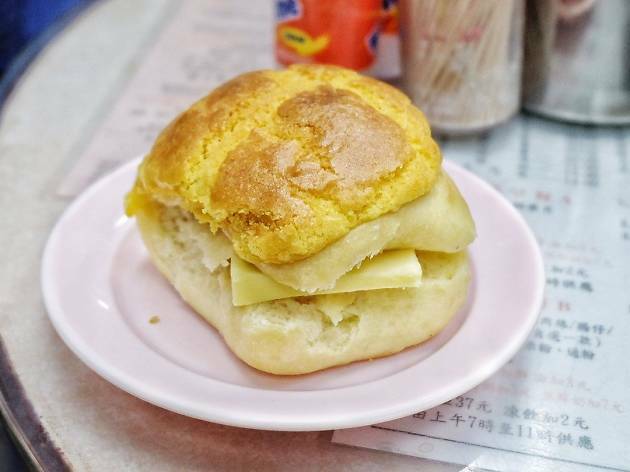 Macaroni with ham and the satay beef instant noodles are popular, but the dish that put Kam Fun on the culinary map is their warm pineapple bun served with a slab of cold butter. Meal for one: around $30.